Ruminating, "They're not just stories": this violet hour, this expansive sea. 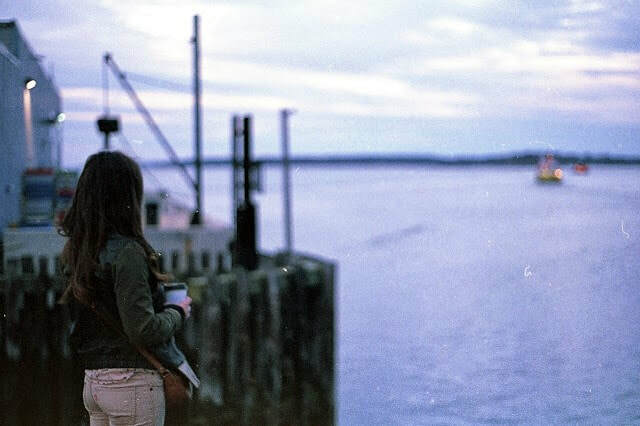 ​Sarah E. Caouette is a New England-based writer with a background in Anthropology. She has contributed to various digital and print publications, as both a staff writer and freelancer; publishing works of fiction, nonfiction, poetry, essay and journalism. Her writing explores themes related to social constructionism, culture, community, belief systems and identity. She was a 2016 Nominee for a Pushcart Prize, for her story, "We All Come Here From a Long Way Off."